It’s the largest installed base of any mobile platform and growing fast—every day another million users power up their Android devices for the first time and start looking for apps, games, and other digital content. Easily optimize a single binary for phones, tablets, and other devices. 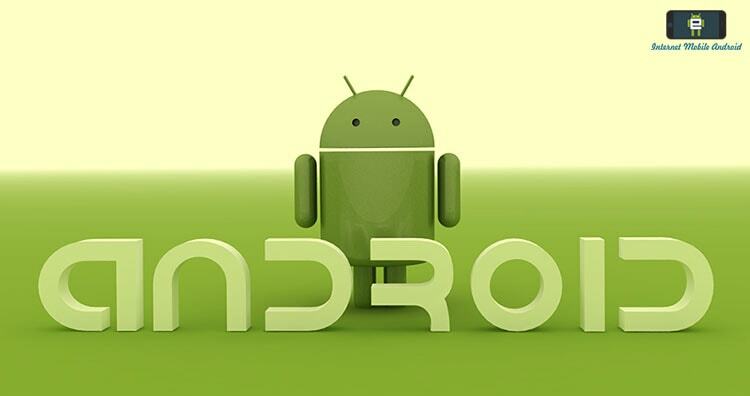 we dive into the Android operating system and explore some cool hidden feature. Author akshay upadhyayCategories Android, iPhoneTags Gorilla Glass, Screen Gaurd, screen protectorLeave a comment on Does your Gorilla Glass Phone really need a Screen Protector?